Since its inception, the International Paralympic Committee's mission statement has remained relatively consistent: 'to empower and enable opportunities for individuals with impairments, from initiation to elite level' (IPC, 2018). While the barriers to and benefits of sport participation have been well documented, (for a review, see Martin-Ginis, Ma, Latimer-Cheung, & Rimmer, 2016), less is known about athletes' development and experiences throughout their sporting career. The objective of this project was to address this gap by developing a better understanding of athletes' experiences throughout their career, from initiation to current involvement. One hundred seven male and 47 female athletes with the average age of 32.05 (11.49) from Australia and Canada filled out a modified version of the Developmental History of Athletes' Questionnaire. 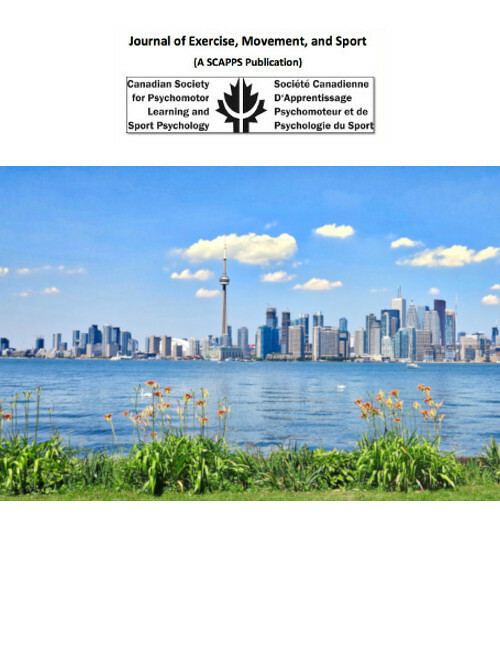 Results revealed the majority of athletes were introduced to Parasport through their social circle (e.g., parents, siblings, teachers) and that the most common challenges during athletes' initial years of involvement were the costs associated with participation and demands of training and competition. These challenges persisted throughout most of their careers. However, athletes started and remained in sport for its competitive setting, opportunities to learn new skills and comradery with other athletes. Athletes' developmental trajectories were highly variable, as data revealed athletes negotiated through milestones at different ages and in various sequences. The key findings will be discussed considering athletes' sport, impairment and nationality as well as its practical implications for participation, engagement, maintenance and development of athletes in Parasport.